A Christchurch man has died from injuries sustained in a crash on Sparks Road, Halswell on 4 October 2018. 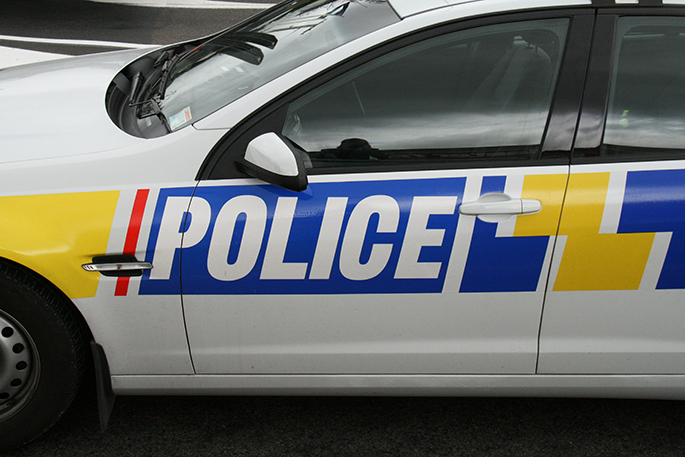 Callum Richard Dugan, 25, passed away yesterday in Christchurch Hospital, says a police spokesperson. "Our thoughts are with Callum's friends and family. "The crash remains under investigation by the Serious Crash Unit."